8 packs of 90 contact lenses. Different glasses for every occasion! Dr. Paul Neumann has been caring for Saanich Peninsula patients since 1995. 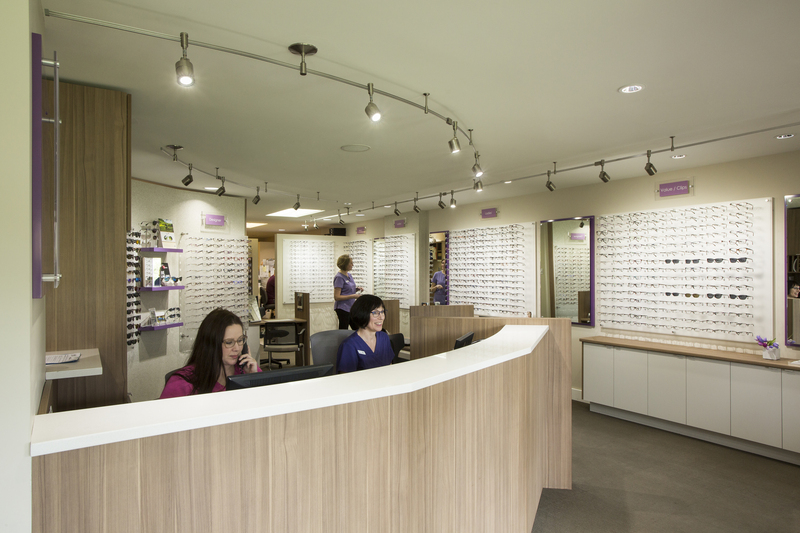 Located right in the middle of Saanichton, Central Saanich Optometry is close to home and offers a modern office atmosphere with well trained staff to answer all your eyecare questions. Our team stays updated with the latest advances in health care, fashion frames, eyeglass lenses and contacts to ensure that you get optimized results for your unique visual needs. 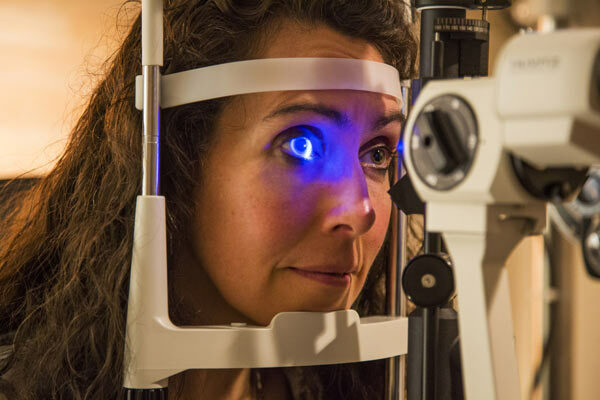 Doctor delivered eyecare is your best chance for healthy eyes and our office is committed to using the right tools to make our patients see “20/HAPPY”. 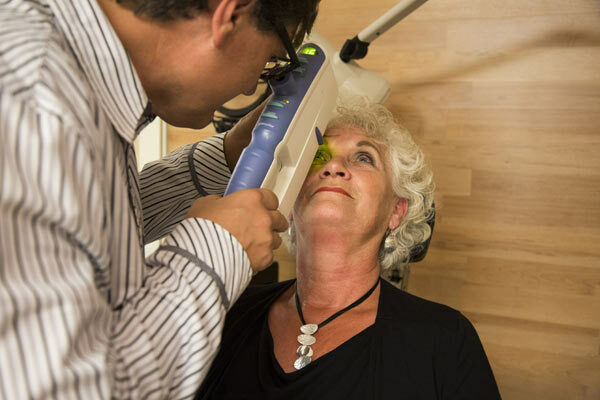 Our clinic welcomes new patients and we look forward to meeting all your eyecare needs.